Our vision at Five14 Church is to give people God's vision. 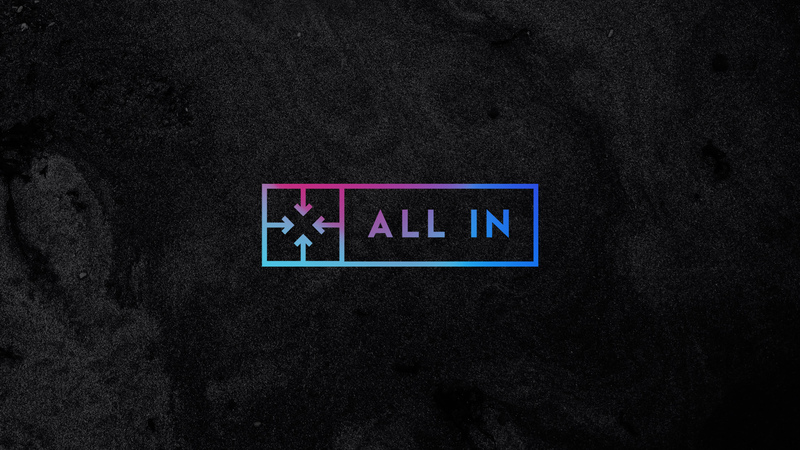 All In is a series about God's vision for your finances and the future of Five14 Church. For these next few weeks, Joel Kovacs will teach us why it is important to be all in.